A mutual fund is simply a financial intermediary that allows a group of investors to pool their money together with a predetermined investment objective. The mutual fund will have a fund manager who is responsible for investing the pooled money into specific securities (usually stocks or bonds). 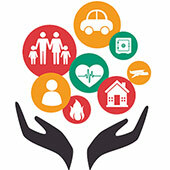 If a child, a spouse, a life partner, business, or a parent depends on you and your income, you need insurance.Insurance planning plays a crucial role in your comprehensive financial plan. Because there are numerous risks that can wreak havoc with even the best laid plans; our job is to help you identify these risks and discuss ways to mitigate the risks. 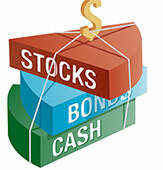 Fixed Deposits are one of the oldest and most common methods of investing. When it comes to assured returns, choosing the right type of savings scheme makes all the difference. 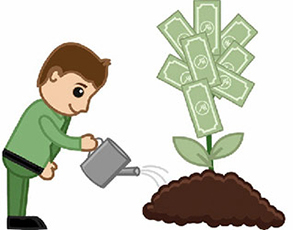 Fixed Deposits let you make the most of value-added benefits as you create wealth at low risk. 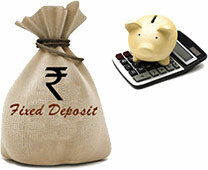 Fixed Deposits in companies that earn a fixed rate of return over a period of time are called Company Fixed Deposits.